*A GTENS notification test will be conducted along with the Siren Warning test at the beginning of each semester. GTENS is the Georgia Tech Emergency Notification System. It is used when subscribers need to take an immediate action such as shelter in place, or avoid an area due to a life safety issue. 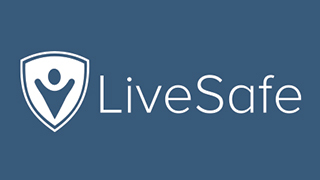 Using the LiveSafe app, you can send an anonymous tip, call GTPD, report suspicious activity and access emergency phone numbers.